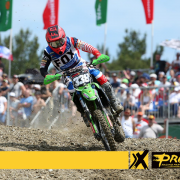 ProX Racing Parts is pleased to announce their partnership with Youthstream for the 2018 FIM Motocross World Championship season. 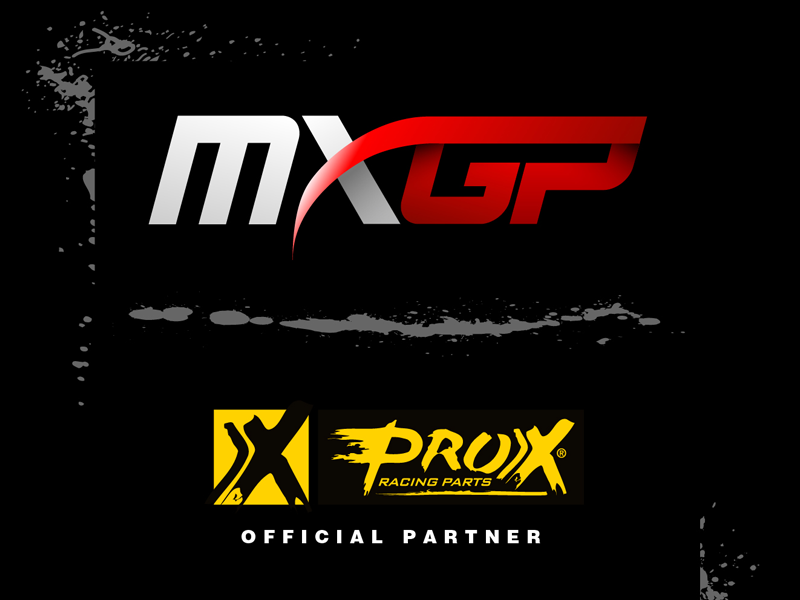 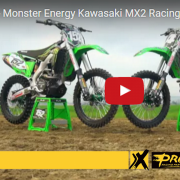 As a partner of MXGP, the brand ProX Racing Parts will increase the exposure globally. 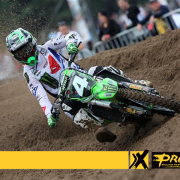 ProX Racing Parts, founded in 1980 has become a world known brand for genuine replacement parts for performance applications. 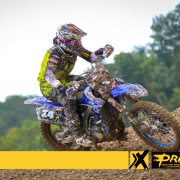 ProX Racing Parts is mainly specialized in high quality internal engine components such as pistons, connecting rods, clutch components and valves components. 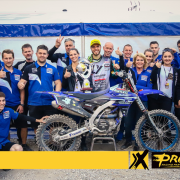 However, ProX is continuously expanding its range and therefore investing in other technical components regarding the various Powersports applications, which can also be found outside the engine. 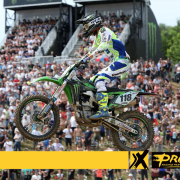 Including the latest additions ProX stocks well over 9,500 part numbers divided over more than 65 different product groups. 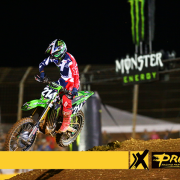 ProX Racing Parts components are available through specific and dedicated sales networks world-wide thru distributors and dealers in over 70 countries. 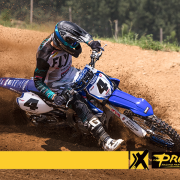 ProX Racing Parts expand their global presence with an additional warehouse in Ohio, USA and Woodstock, Canada to serve their customers the best they can in this area of the world.